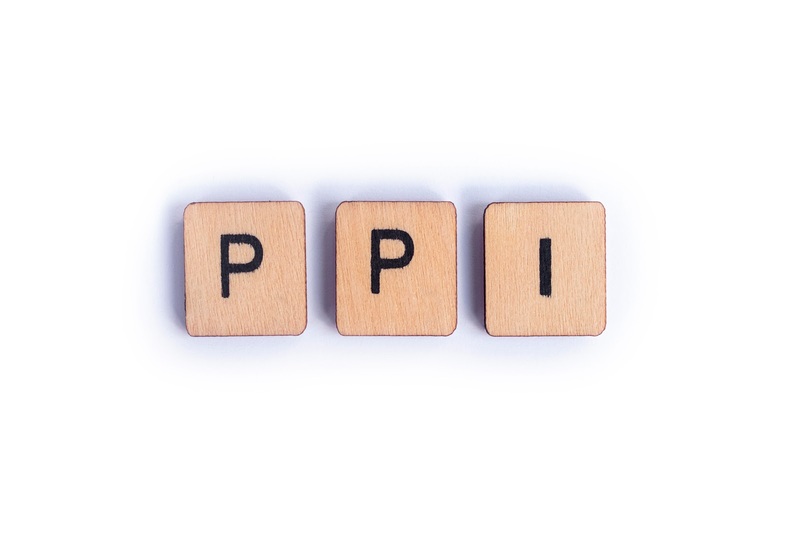 Hopefully you will have read the “Before” PPI Glossary ” before arriving at this. It also may mean that you have been a victim of the great PPI “scandal”. For those who have not read the other article it is worth explaining just what the “scandal” is. Over the past 10 years finance companies, banks and other financial institutions have been selling PPI (Payment Protection Insurance) to customers. This insurance was designed to protect people if they were unable to make repayments. This was all good and well, but unfortunately, millions of people were mis-sold PPI and millions of pounds have been repaid and many millions more are outstanding. This glossary should help to clarify some of the terms and procedures. 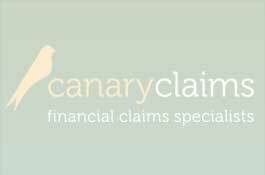 Accident Sickness and Unemployment Insurance – another name for PPI, you may unwittingly not realise that the same conditions apply as with PPI. Compulsory – it was never obligatory to take out PPI, there was a choice. Cut – the amount of money that a firm will take from your winnings. Licensed – all companies working in the field of PPI recovery are required to be licensed. This should be checked out before starting proceedings. Loan Protection Insurance – yet another name for PPI, also the same conditions apply as with PPI, you may be unaware of this. Lump sum – a single payment of money in place of many, a great number of people have found that their PPI was added at the beginning of the transaction, so that it was paid up front. This does not mean that the amount cannot be recovered. No-win-no-fee – agencies helping people to establish their PPI position will only charge if they are able to recover money for someone. Optional – the person making the purchase had the right of choice to buy into the scheme. Pre-existing medical condition – –where the person taking out the insurance already suffered from a condition, this group were never covered by PPI. Reference Number – this number will be present on any finance agreement where you may have been sold PPI. It is all you require to instigate a claim. Retired – no longer working, this group were never covered by PPI. Self-employed – a person who works for themselves, this group were never covered by PPI. Shop Around – the person making the purchase had the right to check other providers before accepting a PPI offer. Unemployed – a person who is not in employment of any kind, this group were never covered by PPI.